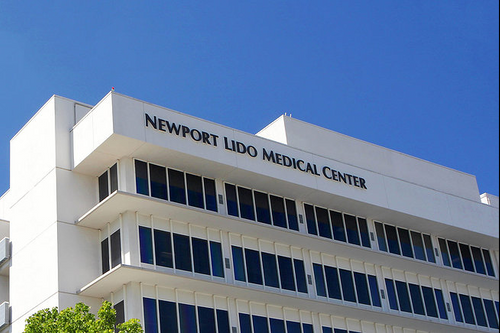 Since 1986, Newport Lido Pharmacy has been providing Orange County residents with personalized care and excellent customer service. 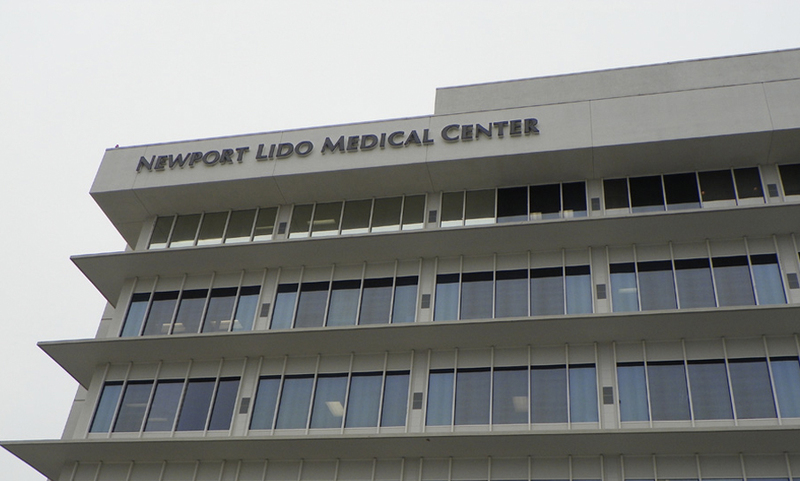 We are located across from Hoag Hospital in the 351 medical office building. 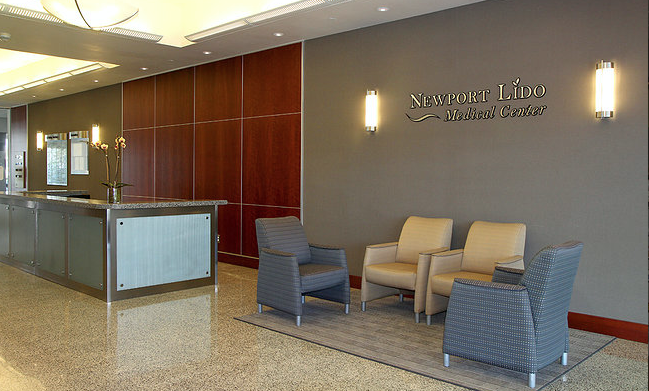 Over the last two decades, we have developed relationships with the physicians, hospitals and patients in our community. We are recognized by our philosophy, passion and commitment to serve each of our patients and patrons with prodigious service. 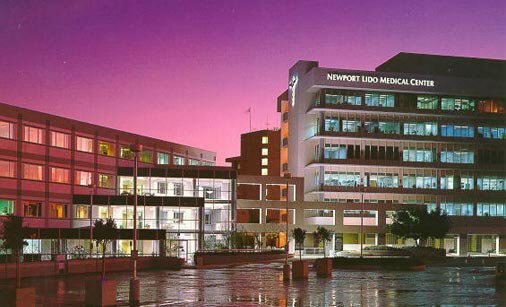 Newport Lido Pharmacy continues to be a leader in the platform of independent specialty pharmacy. 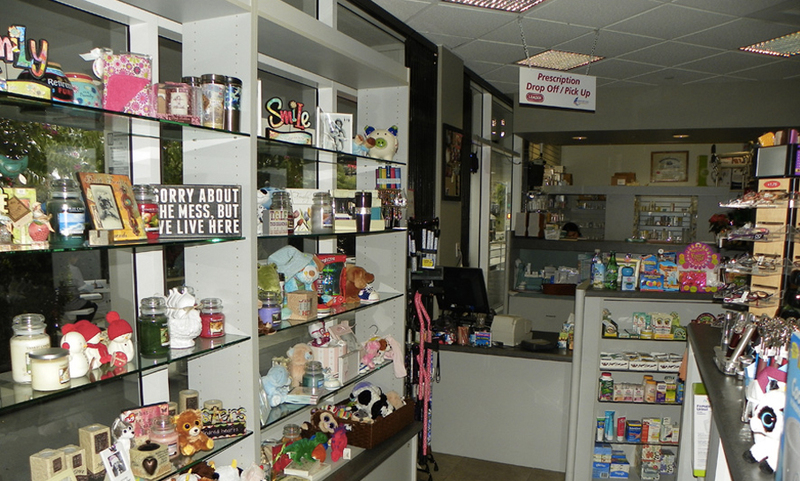 "This pharmacy and its employees work extremely hard in conjunction with both their customers and doctors to do everything they can to get your medicine to you as soon as possible. They are polite, professional, and above all really care for all their clients."